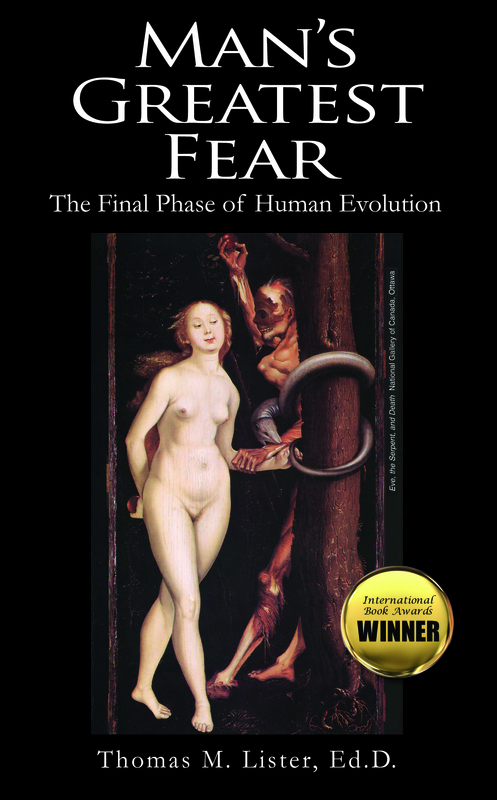 Award-Winning “Man’s Greatest Fear: The Final Phase of Evolution” | Book Hub, Inc. 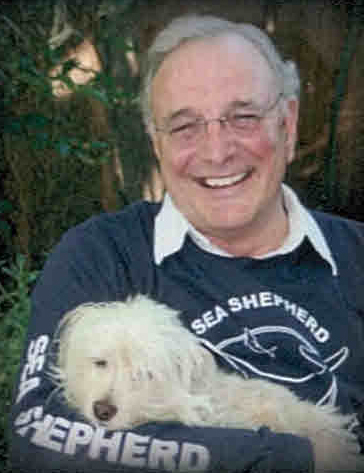 This entry was posted in Uncategorized and tagged author, award-winning, biology, book, Book Hub, books, bookstore, commentary, conquest of man, conservation, controversy, culture, current events, doctor, Dr. Thomas M. Lister, e-book, eBook, education, educator, environment, environmental policy, environmentalism, feminism, feminist thought, gender relations, global, government, historians, history, human sexuality, humanism, Inc. Book Hub, International Book Awards, interview, Man's Greatest Fear, Middle East, money, news and current affairs, opinion, philosophy, political science, politicians, politics, power, psychologist, psychology, public policy, publishing, religion, research, review, sexes, war, women as leaders. Bookmark the permalink. The title of the book “Man’s Greatest Fear” sounds interesting.I want to read it.The topic is intriguing.Thanks for sharing. It is truly a unique book. We recommend it! If you’re interested, it is available on Amazon and Barnes & Noble, or if you’d like to order, you can do it directly through us! I do not know if I thanked you already for following my blog since the storms have been cutting my internet service off and on, but thank you. ← Welcome to Book Hub, Inc.’s Blog!